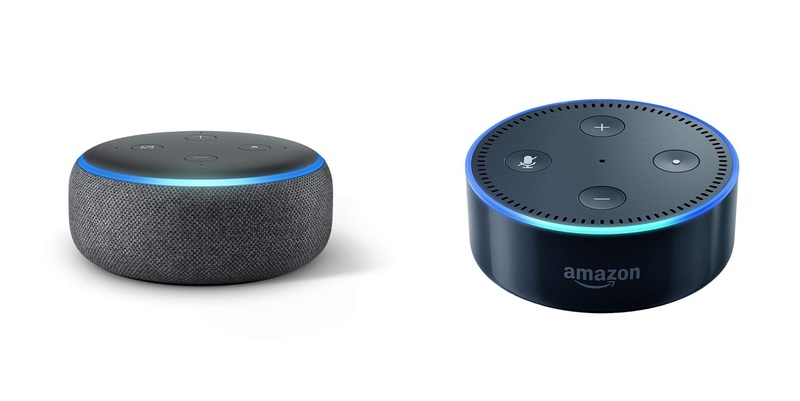 You can pick up a brand new third-generation or second-generation Echo Dot for just $29.99 or $24.99, respectively. This holiday pricing can be availed by anyone. It almost seems like a no-brainer to have a smart assistant at home in order to get answers to queries or just control your home automation hardware. One assistant that always comes out on top is Amazon’s Alexa that is packed in a lot of hardware these days. But if you are looking to get into the world of Alexa without spending too much money then you can just go to Amazon and pick one of Amazon’s Echo Dots. Though the third and second-generation Echo Dot hardware commands a not-so-steep $50 and $40 price tag respectively, but if you buy them both today then you get a reasonable discount applied to it. This means that you can get the third-generation Echo Dot for just $29.99 whereas the second-generation one will set you back just $24.99. The latest Echo Dot is the device to get despite being $5 expensive after the discount. Why? Because obviously, it looks good compared to the older model. But hey, if you’re planning to pick up multiple assistants then you might want to consider getting the older models since the savings will be far greater. 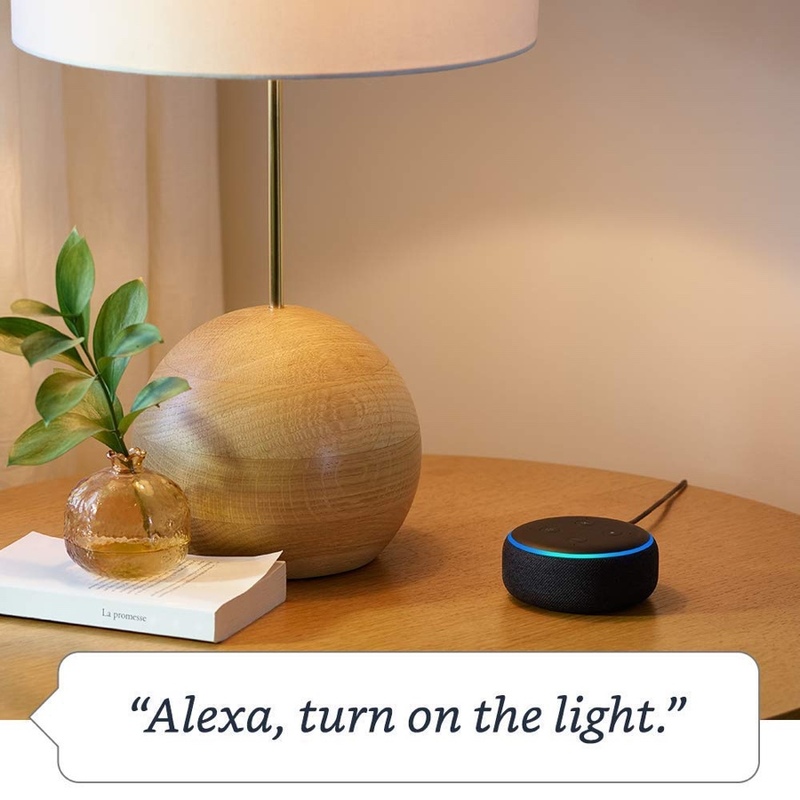 Since you are dealing with Alexa here therefore you can expect world-leading smarts in your living room, allowing you to pull off a wide variety of tasks such as controlling your Alexa-compatible lights, switches, audio receivers and whatnot.